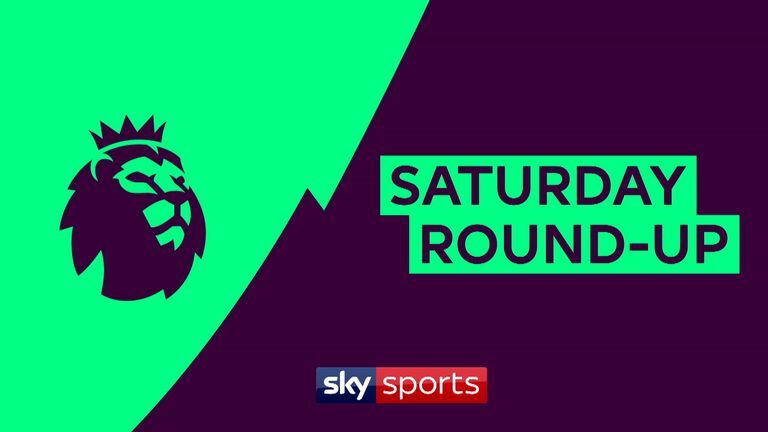 Watch Premier League goals and highlights from Saturday's games as Liverpool, Chelsea, West Ham, Watford, Burnley and Southampton picked up wins. 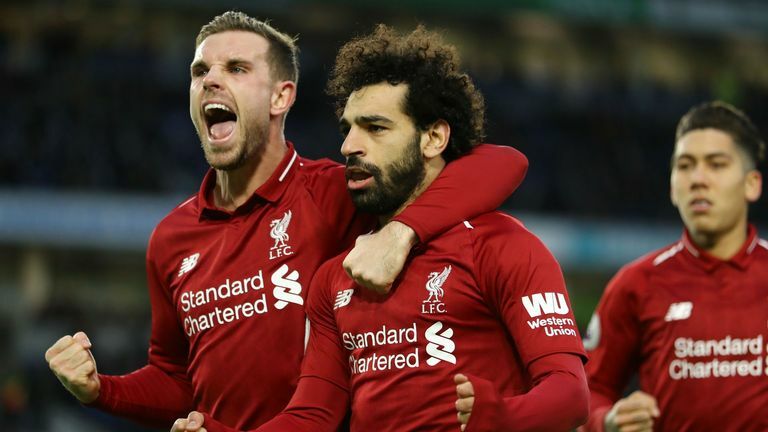 Mohamed Salah's penalty earned Liverpool a gritty 1-0 win at Brighton that moved them seven points clear at the top of the Premier League. Highlights from Liverpool's 1-0 win over Brighton in the Premier League. 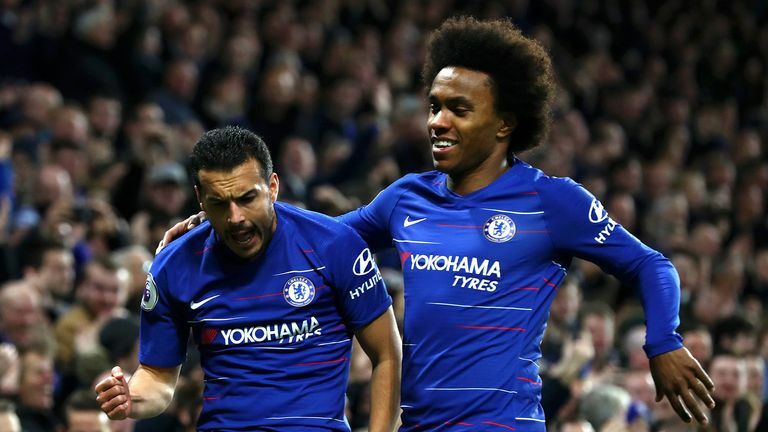 Chelsea strengthened their bid for a top-four finish in the Premier League after Willian's second-half strike handed the Blues a 2-1 win over Newcastle at Stamford Bridge. Highlights from Chelsea's 2-1 win over Newcastle in the Premier League. 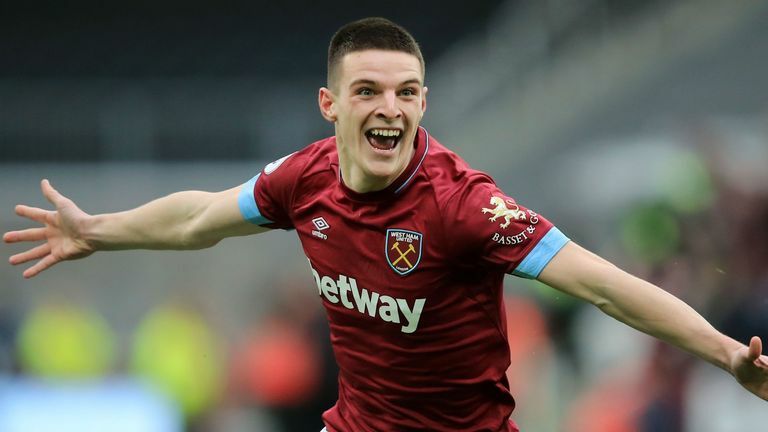 Declan Rice scored the only goal as West Ham beat Arsenal, while Marko Arnautovic appeared to bid farewell to the London Stadium. Highlights from West Ham's 1-0 win over Arsenal in the Premier League. 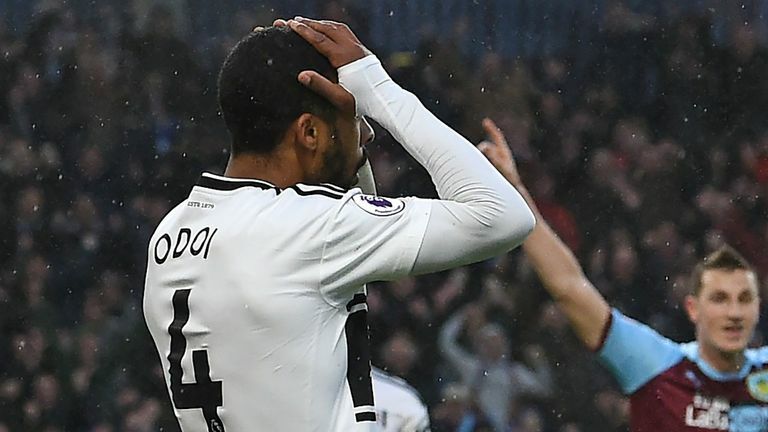 Two quick-fire own goals saw Burnley narrowly beat Fulham 2-1 as Sean Dyche's side registered their third Premier League win in a row. Highlights from Burnley's 2-1 win over Fulham in the Premier League. 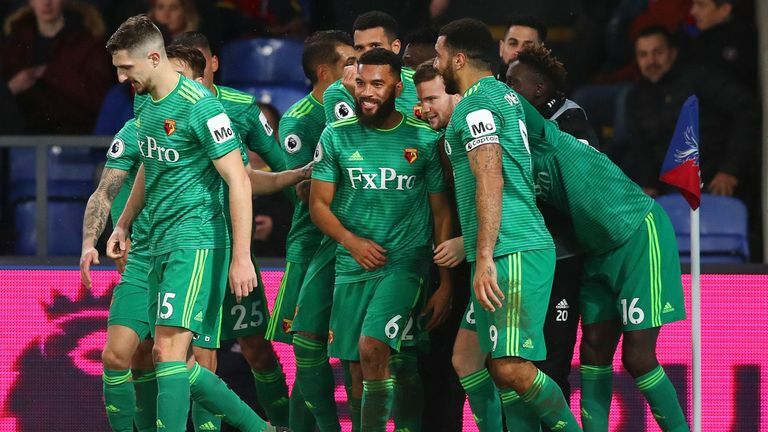 Watford produced a second-half comeback to take all three points against Crystal Palace, winning 2-1 at Selhurst Park. Highlights from Watford's 2-1 win over Crystal Palace in the Premier League. 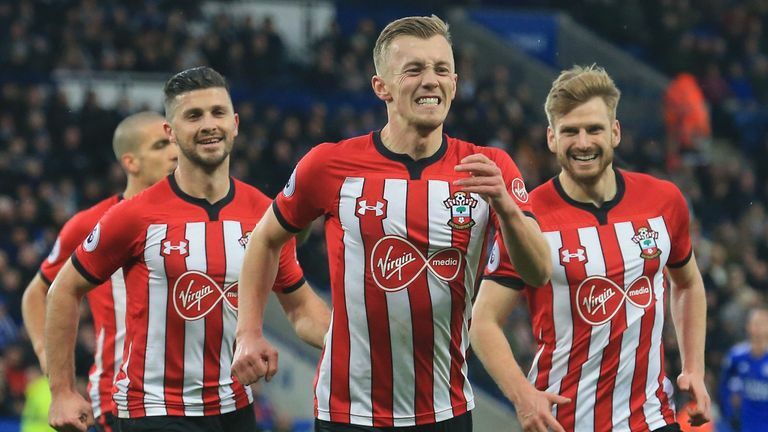 Southampton poured more pressure on Claude Puel as they beat Leicester 2-1 despite playing for 45 minutes with 10 men. Highlights from Southampton's 2-1 win over Leicester in the Premier League. 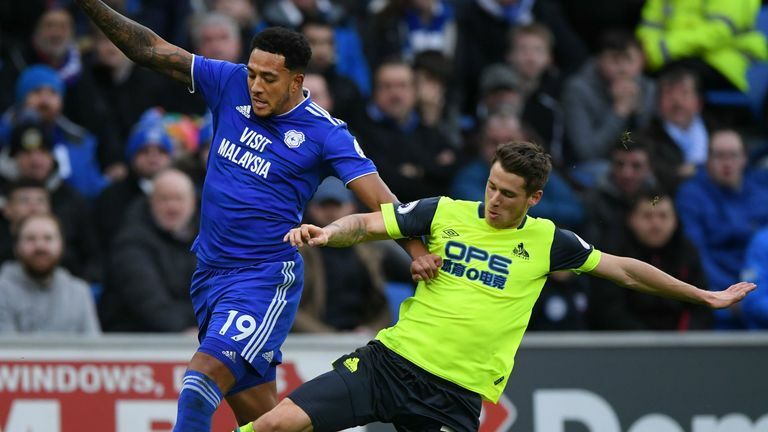 Huddersfield ended an eight-game Premier League losing streak but were denied a second-half penalty in a dour 0-0 draw with Cardiff City.